Industrial Clutch Parts Ltd. have produced a high-quality product line of Industrial Pneumatic Brakes. 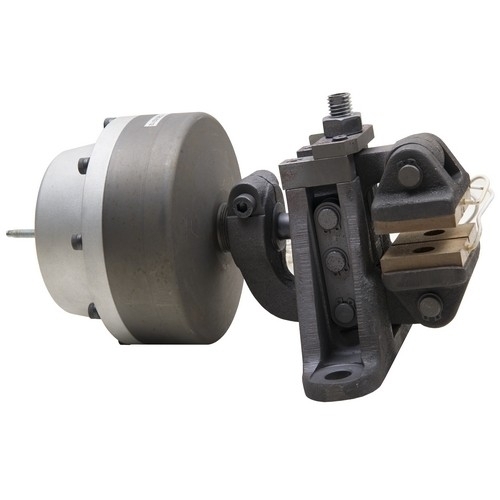 ICP Pneumatic Brake Calipers have been designed and manufactured for a variety of industrial applications whereby air pressure is used to operate a braking system. Available and stocked in the UK for quick delivery times. ICP have built a reputation for quality products and a quick responsive service. Customer Service and satisfaction is our No.1 priority. All our products are manufactured to the highest specifications and fulfill all design and performance criteria. 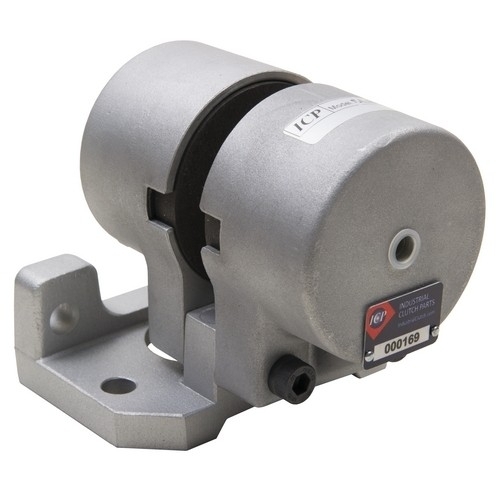 Air Applied Pneumatic Caliper Brakes - primarily used for stopping or holding. Forces vary depending on the pressure of the air supplied. The maximum operating pressure is 6 bar and braking force from 0.6kN - 37 kN. Fail-Safe Spring Applied Pneumatic Caliper Brakes - primarily used for emergency and parking. The clamping force for each model is generated by helical springs to provide short reaction times. All ICP fail-safe brakes operate up to a maximum pressure of 6 bar and braking force from 1kN - 37.5 kN. 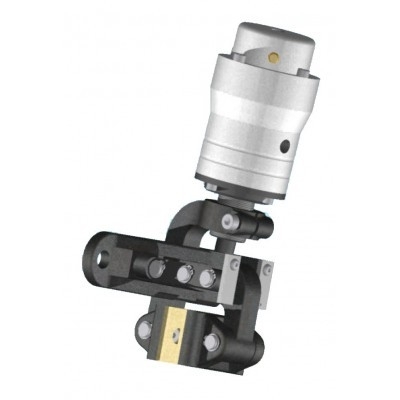 Air Applied Duo Caliper Brakes - A combined air and spring applied pneumatic caliper brake. Ideal for applications that require continuous and emergency braking. Thanks to advanced technical features, a single thruster can manage both braking functions. ICP brakes & clutches are completely interchangeable with Twiflex and Twin Disc. Industrial Clutch Parts Ltd. is not an authorised original equipment manufacturer of Twin Disc ®, Wichita Clutch ® or Twiflex ®.